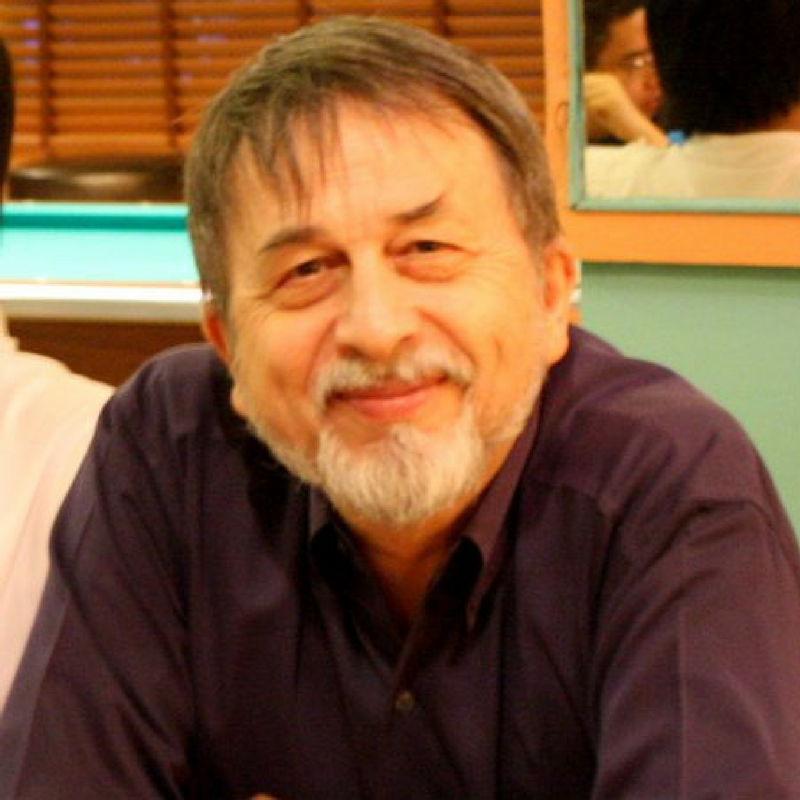 Dr. Peter Smith teaches courses in the History of Social Thought, the History of Psychology and Modern World History at Mahidol University International College (MUIC), a component part of Mahidol University, Thailand, where he is an Associate Professor. He has been a university administrator (the equivalent of Academic Dean) and for many years served as the Chair of the Social Science Division. His PhD is in the Sociology of Religion and was completed at the University of Lancaster, England.